Here’s a buzzword you might or might not have heard before: technosignatures. SETI pioneer Jill Tarter has proposed that the search for extraterrestrial intelligence (SETI) be renamed the search for technosignatures. Although the question of whether we’re alone in the universe is one of humanity’s oldest (are there “others” who share the universe with us or are we all alone? 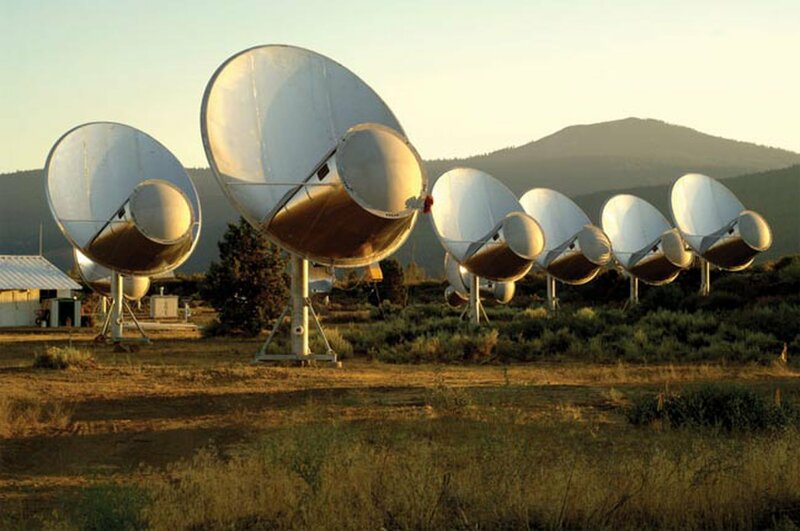 ), most searches for advanced alien life have sought radio waves of artificial origin. More recently, astronomers have suggested looking for visible laser pulses; this is called optical SETI. And there’ve been some exotic ideas, like the possibility that an advanced civilization might use neutron star mergers to signal across the cosmos. But do we really know what to look for, from an alien civilization that might be millions of years ahead of us? NASA focused on that question last week (September 26-28, 2018), by hosting a NASA Technosignatures Workshop in Houston, Texas. Technosignatures are any signs of advanced technology in any one of various plausible forms. They’re analogous to biosignatures, which could be any element, isotope, molecule, or phenomenon that provides unmistakeable scientific evidence of past or present life on another world, whether intelligent or not. Technosignatures encompass a much larger conception of alien technology than just intelligent radio or light signals. They could also include such things as massive artificial structures or a planet’s atmosphere full of pollutants. In this way, the search for technosignatures extends beyond the more familiar SETI-type scenarios of looking for radio or light signals. On September 27, several speakers from the workshop also addressed questions in a Reddit AMA. There may be many ways that an alien civilization, especially one more advanced than us, could affect or alter its environment. Searches for alternative evidence such as this have been done to some extent, but primarily only in the private and philanthropic sectors, not NASA. SETI itself used to be a NASA program until budget cuts ended it in 1993. SETI is now a privately-funded venture. NASA shifted its focus to understanding the origin of life itself, and the potential habitability of other bodies in our solar system and galaxy. This is especially true with its Mars rover missions in recent years, looking for evidence of past habitability, but not life itself. There was even some talk at the conference of the possibility of a technological civilization existing on Earth itself before humans. We really don’t know what the first evidence for an alien civilization may look like. 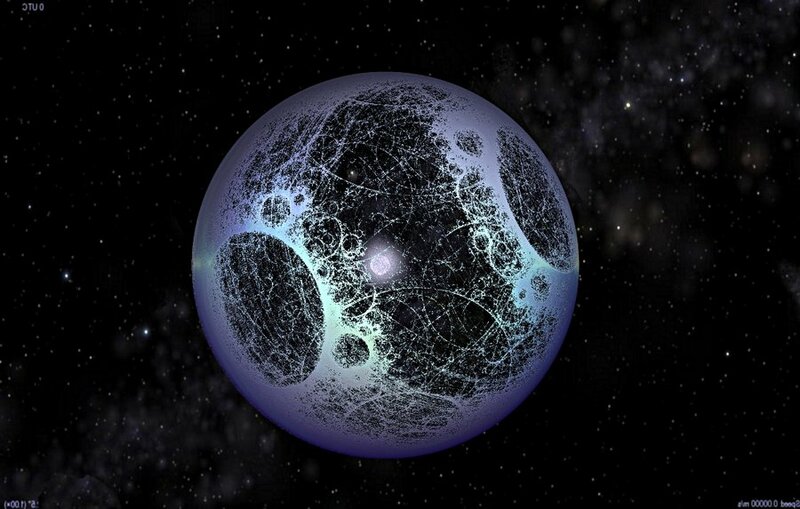 It could indeed be radio or light waves, or something even more profound, like a Dyson sphere – a hypothesized massive artificial structure built around a star to harness all of its energy. Or maybe ruins of some now long-dead civilization on some distant planet or moon. Or perhaps intelligent, autonomous probes such as Bracewell probes sent into our solar system. 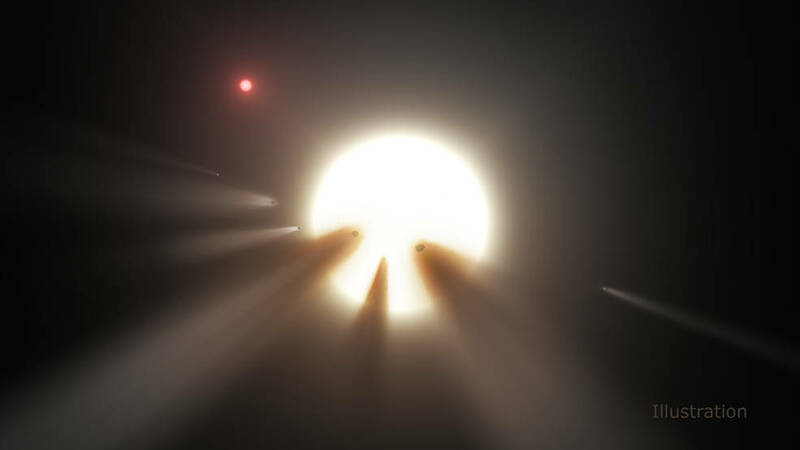 As one example, Tabby’s Star (aka Boyajian’s Star) has generated a lot of excitement in recent years due to its bizarre episodes of sudden, rapid dimming – up to 22 percent – leading to speculation it may be home to a Dyson sphere or something similar. The sharp dimmings, as well as a much longer overall dimming pattern on the order of decades or centuries, are now thought to be caused by very fine dust, but the origin of the dust and how it’s replenished is still unknown. The enigmatic Fast Radio Bursts coming from deep space have also sparked much interest, in particular the ones that have now been seen to repeat many times from one single source. They are still unexplained, and probably have a natural explanation as per Occam’s razor, but the jury is still out. 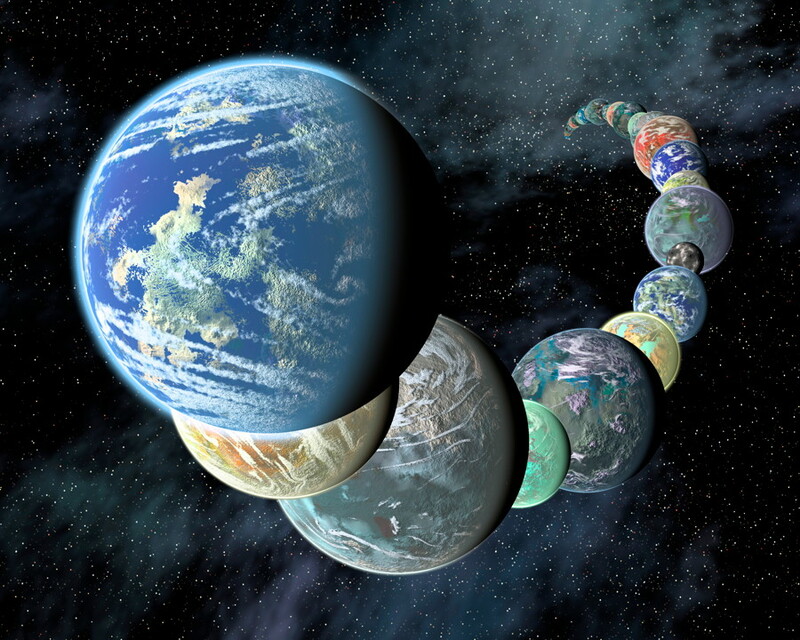 The renewed search for technosignatures is fueled in part by the discovery of thousands of exoplanets in recent years, including ones that are Earth-sized and orbit in the habitable zones of their stars. There are also the ocean worlds – moons such as Europa, Enceladus, Titan and others – which have vast subsurface oceans beneath their icy surfaces. What kind of life might be found in such exotic environments? Such findings increase the likelihood that life – at least of some kind – will be found elsewhere. Bottom line: When it comes to searching for alien technosignatures – evidence of advanced technology – it has mostly been through the efforts of private organizations. But NASA getting involved again would be a huge boost, increasing the possibility that some kind of signal or other artifact of intelligent alien life will be found in the not-too-distant future.